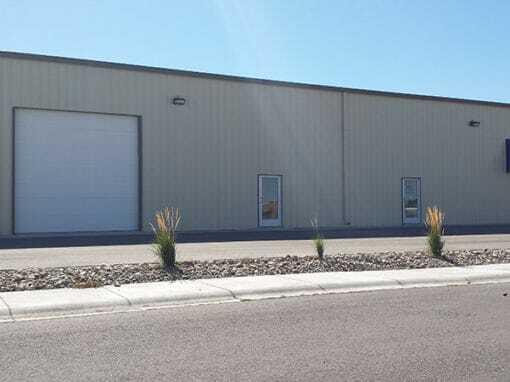 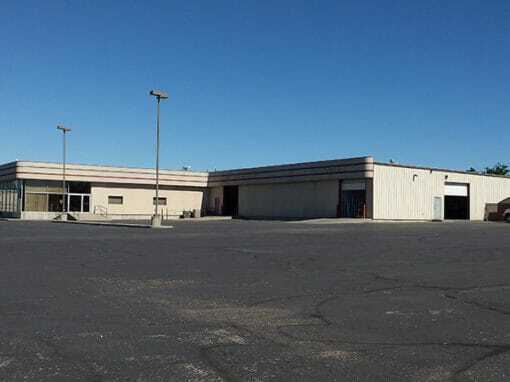 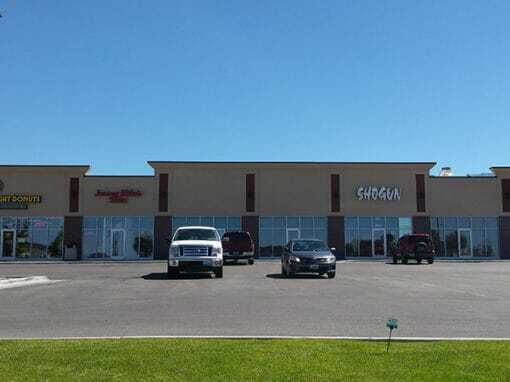 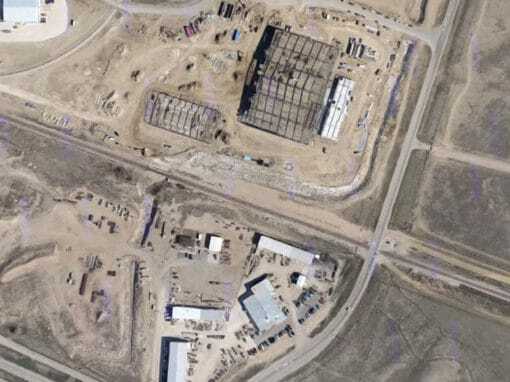 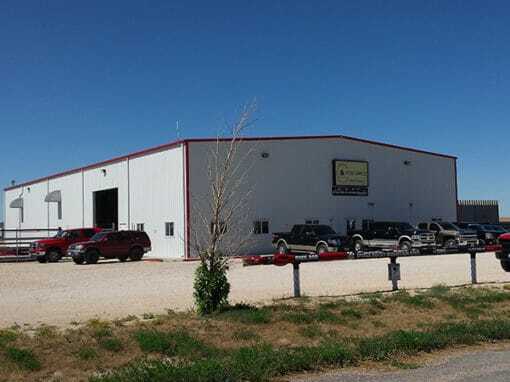 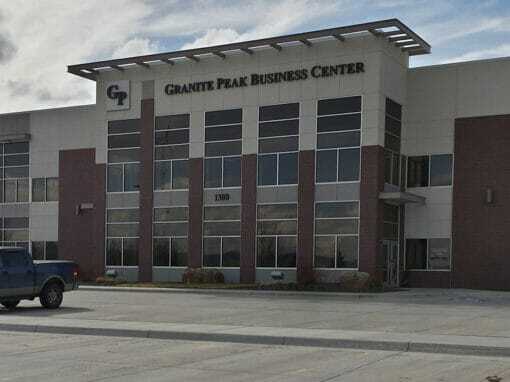 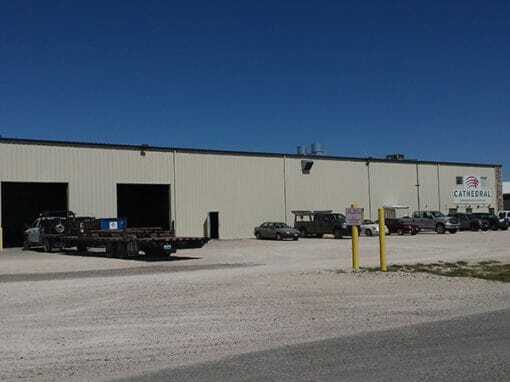 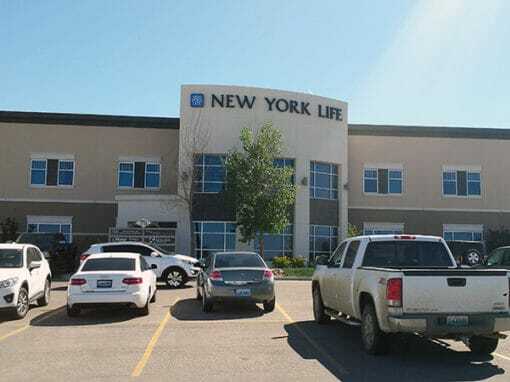 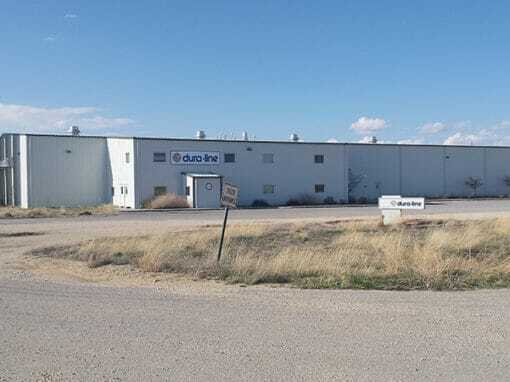 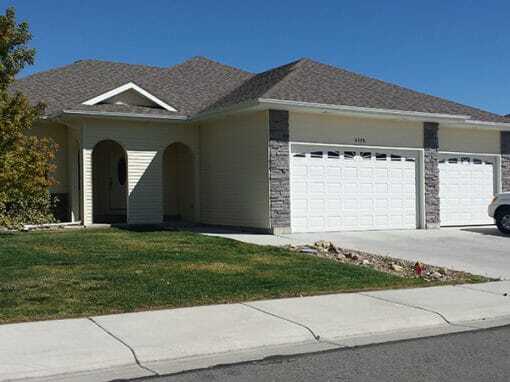 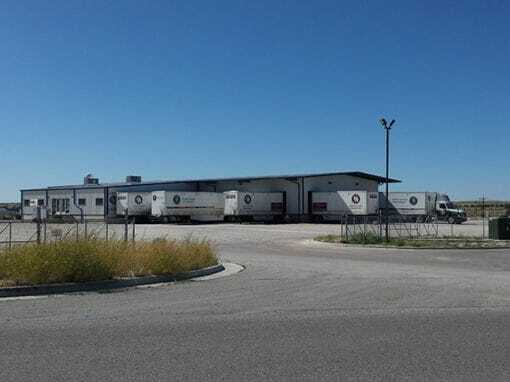 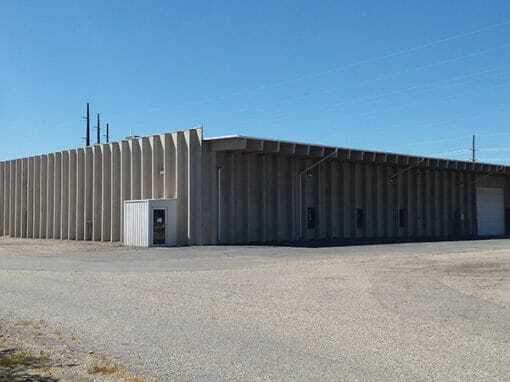 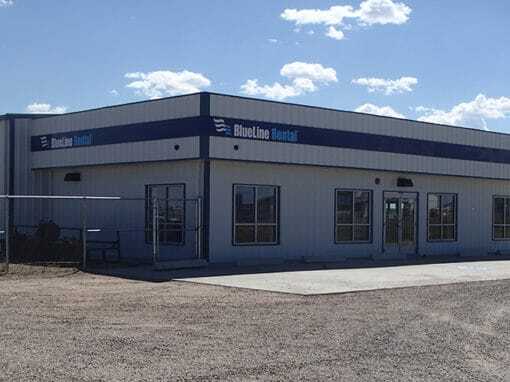 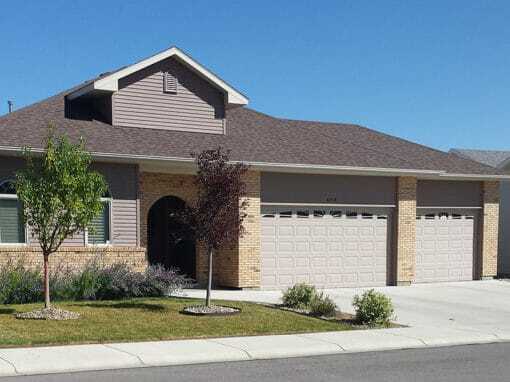 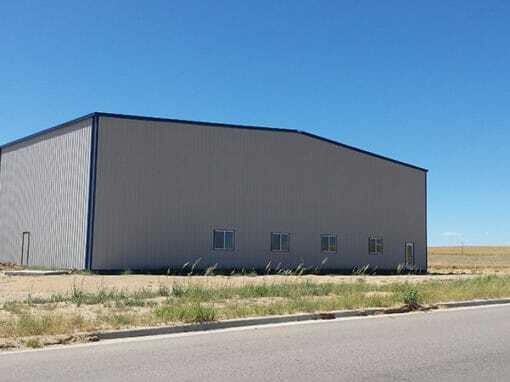 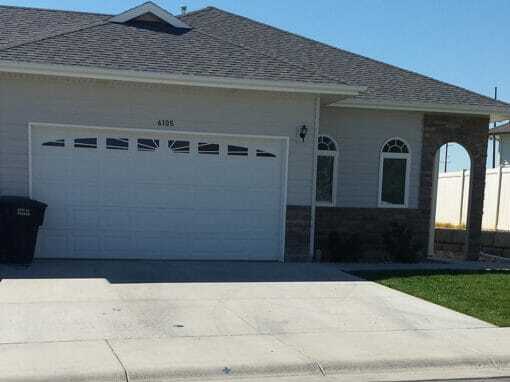 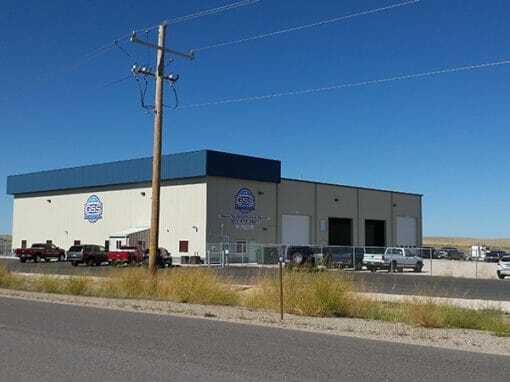 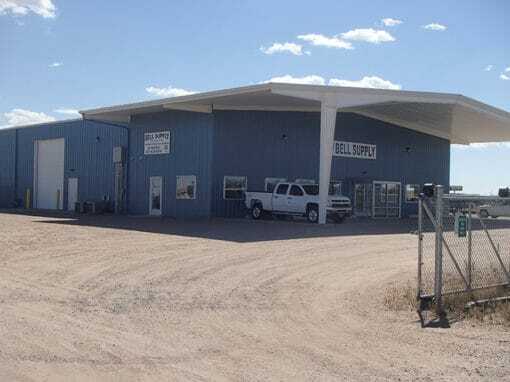 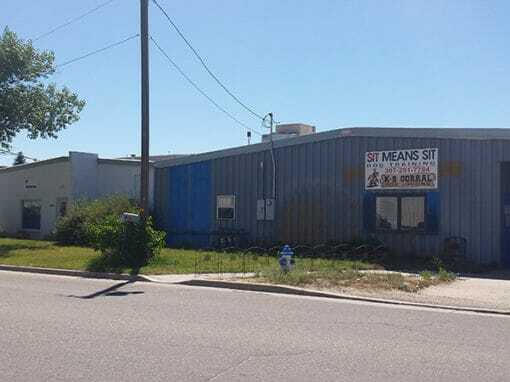 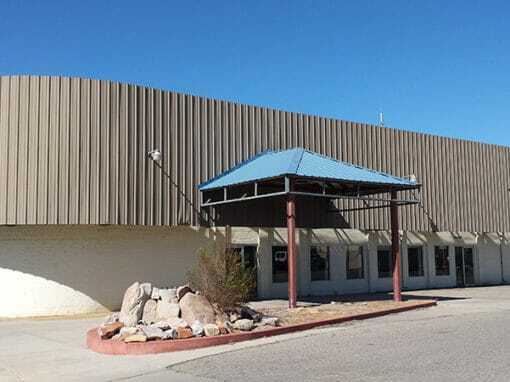 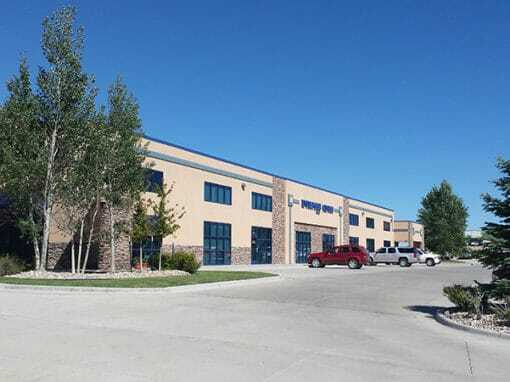 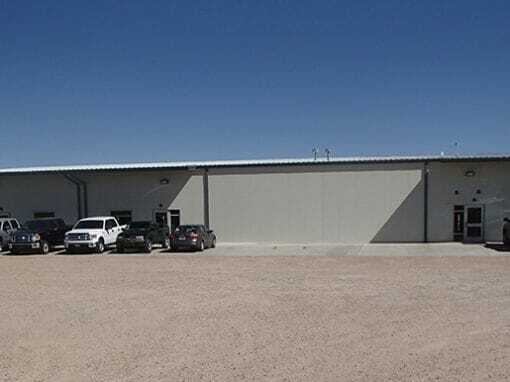 Located in the Cheyenne, WY, this modern building can accommodate virtually any medical tenant. 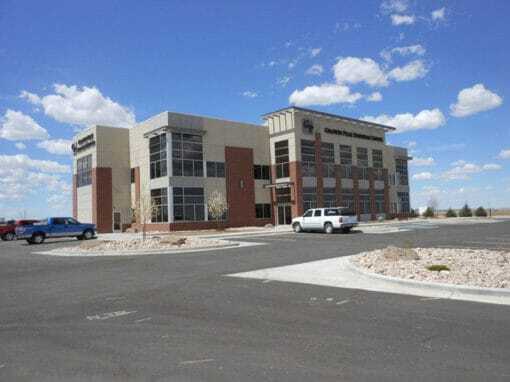 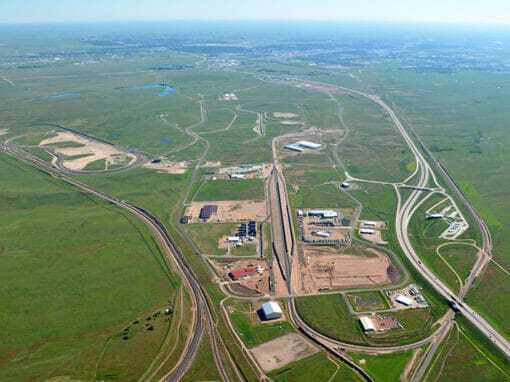 Easy access to Interstate 25, hotels, and restaurants make it ideal for patients. 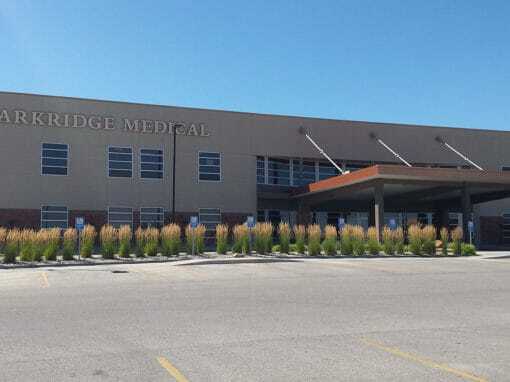 Neighbors include Summit Hospital, WY Oncology, and Mountain West Hospital.